If you’re still suffering from “Mad Men” withdrawal – and you’re going to be in the New York area anytime throughout the summer – then the Museum of the Moving Image has a remedy way more satisfying than another binge-watch or analyzing that Coke ad for the zillionth time. The museum, located in Astoria, New York, announced yesterday that “Matthew Weiner’s ‘Mad Men,‘” a comprehensive exhibition devoted to the recently concluded AMC drama which was originally scheduled to close on June 14, has been extended through Sept. 6. The exhibit features large-scale sets, including Don Draper’s office and the Drapers’ Ossining kitchen, hundreds of props, 33 costumes, and production material from “Mad Men,” as well as personal notes, books, and research material from series creator Matthew Weiner. It is a must-see for any fan of the trailblazing show. 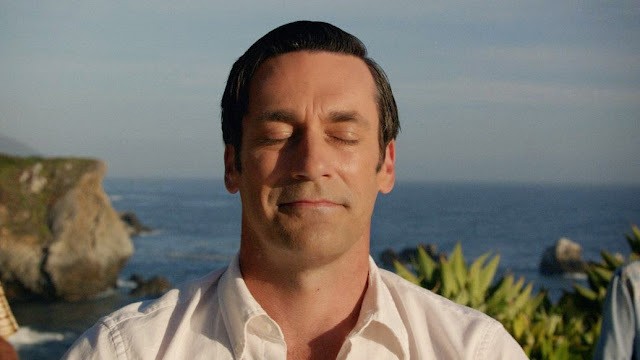 “Mad Men” aired its series finale after a seven-season run on May 17.